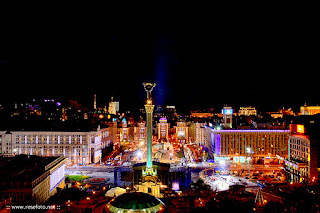 Maidan Nezalezhnosti (Ukrainian: Майдан Незалежності, literally: Independence Square) is the central square of Kiev, the capital city of Ukraine. 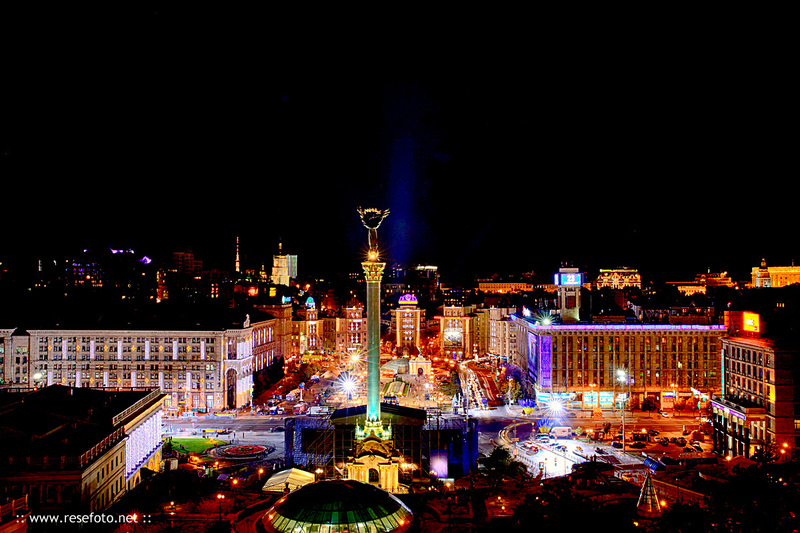 One of the city's main squares, it is located on Khreshchatyk Street in the Shevchenko Raion. The square has been known under many different names, but often it is called simply Maidan ("square"). 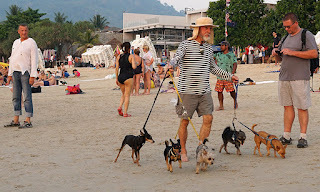 Man with dogs in Patong, Phuket.